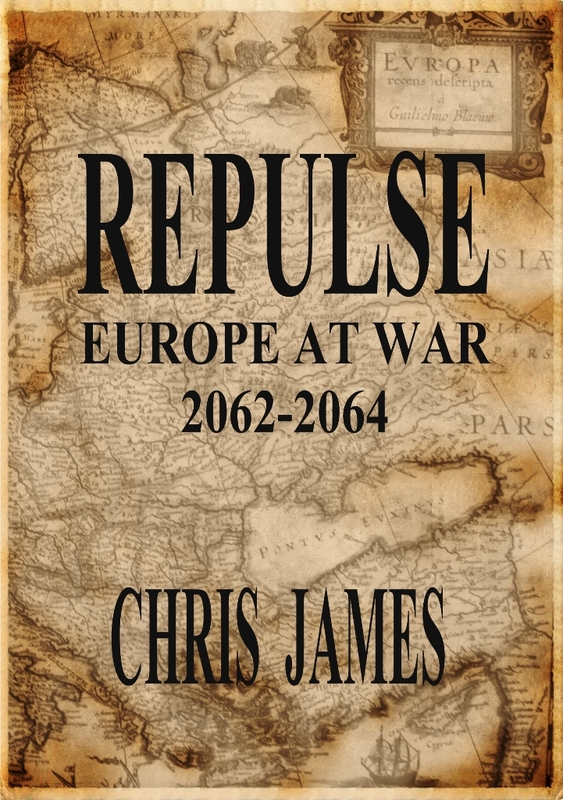 Six months ago I published Repulse: Europe at War 2062-2064, and those of you who know me well, also know what I saw when I looked at that word “Repulse” on the cover, and therefore why its modest success is just a mite ironic. 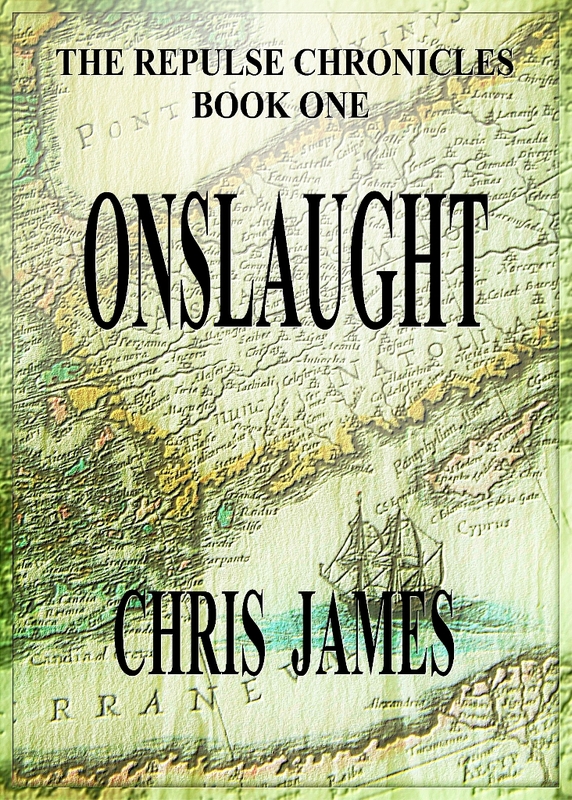 Altogether, this little book has managed to get itself over 3,000 readers, including more than half a million pages of it read by Amazon Prime members, and I’m grateful for each one. There have been good reviews, bad reviews and mediocre ones, too. A conversation still drags on under the one-star review in the US which I thought I’d terminated in a friendly-yet-pithy-authorly way, but which the reviewer would, it seems, like to keep going. Many artists talk about how they need a muse to be able to create. I’ve never bought into that. To write a novel, you need a functioning imagination and an excellent understanding of English grammar and vocabulary. Then, it is merely a case of application: put the hours in, get the words on the page, and you’ll write your novel. Or, as a literary agent once told me years ago: Just Write It. But editing your novel is a different thing altogether. That’s another reason I turned down the contract: I already have my editor; several of them, in fact. I already have level-headed people – friends – who read my stuff months before I publish it and flag up where the story isn’t working and which characters could be clearer. They point out clumsy and awkward paragraphs, sentences and phrases; they highlight missing-word typos, poor word choices and tame my atrocious overuse of semi-colons (*sigh*). 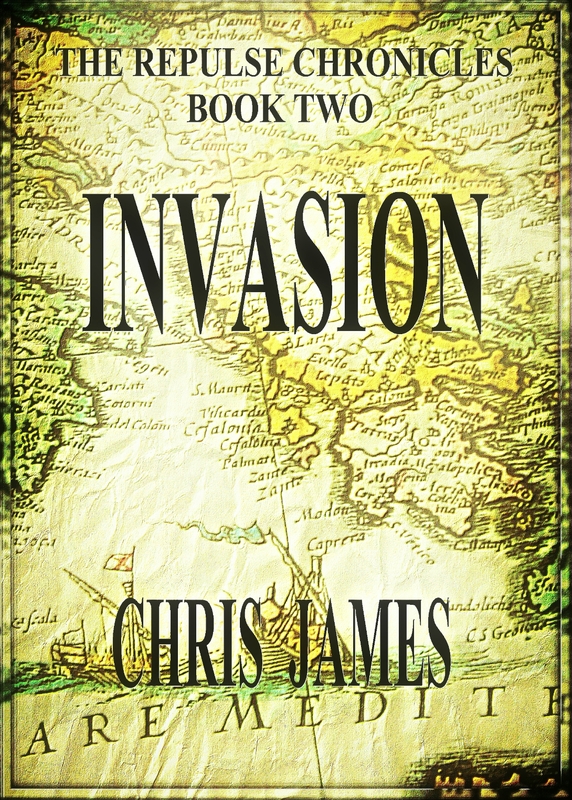 I might write the book, but they give it the spit and polish it needs to look good out there. So thanks not only to the readers who have given Repulse a try, but also to you friends who got it in good enough shape from the beginning: 3,000 thank yous to you! Thank you, A. C. Heh, I’m still scratching my head at how it all started in the first place, last September. But yes, I think now it’s only in certain situations and genres that the traditional model will, not so much in niche areas like military sci-fi.